Controlling Software: RDWorks V8 and Leetro 6535/6565 DSP control system. 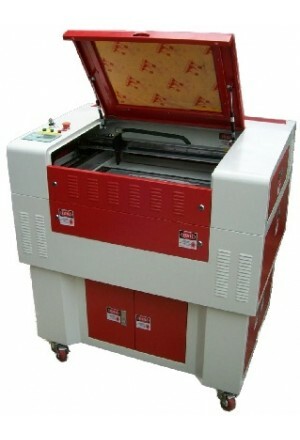 Slope Engraving: Yes, Can be easily designed within the "Grade Engrave" function. Price 40 watt: $5900 plus shipping and handling services. Price 60 watt: $6400 plus shipping and handling. Please email or call for current pricing. Some discounts may apply for educational institutions, Boy Scouts, Girl Scouts ...etc.. The new 600 x 400 mm Laser engraving and cutting machine stands ready to improve your productivity and streamline your operations. It's perfect for either the business owner or the At-Home professional who needs a quality laser machine at a great price! 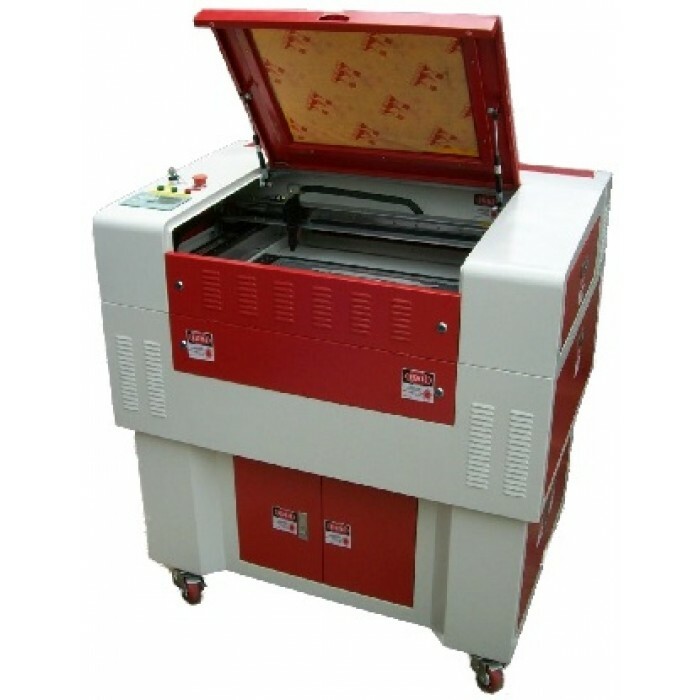 This high quality machine is perfect for processing highly intricate designs on a variety of materials. Most-all features are now included as standard...everything you need to get started: Laser Cutter/Engraver, Water cooling pump and tank, Air Pump, Exhaust blower, RDWorks V8 and Software User Manual, Machine operation Manual, Software User Manual, Trouble Shooting Manual, USB Communication cable, Power cable, Lenses and Laser tube (40 or 60 Watts).